A robbery took place at the Cullinan Hotel, a few metres from where the annual Crime Stoppers International Conference was taking place. 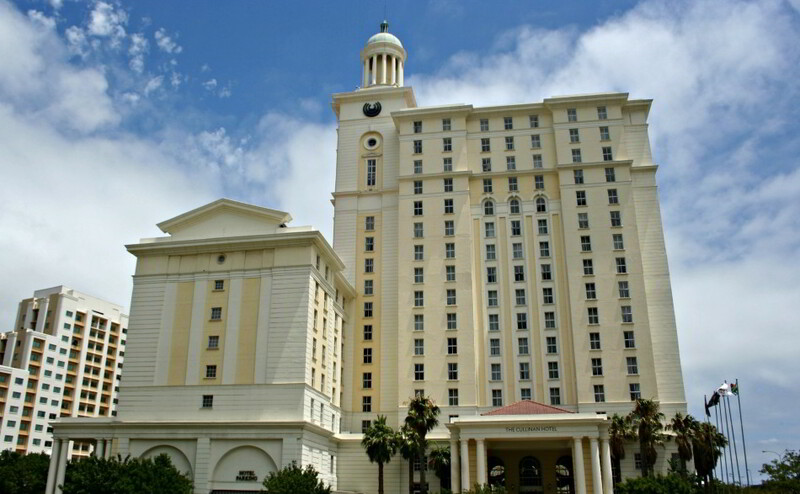 The latest in a spate of shopping mall and hotel robberies took place at the Cullinan Hotel, on the foreshore of the Cape Town CBD. Allegedly three men entered the foyer at 0630 on Tuesday morning and helped themselves to jewellery on display in the Shimansky display case. Hotel staff suspect that the robbers might have had inside info, as the theft took place during a security shift change. Major General Sharon Jephta, deputy Western Cape police commissioner, had this to say about these robberies: "We are busy with security assessments to see where are the gaps and then to see where can we address those gaps." She said that robbers seem to target mostly cellphone shops and jewellery stores. The City of Cape Town launched a special 24/7 crime hotline as part of its Summer Safety plan in 2013. If you're a victim of crime, call 0824157127. 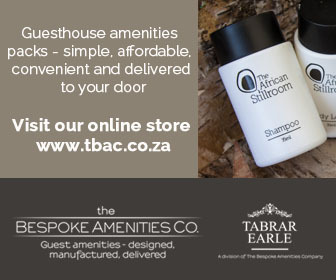 Full story at traveller24.news24.com/News/Cape-Town-hotel-targeted-in-latest-summer-season-robbery-20141015 .